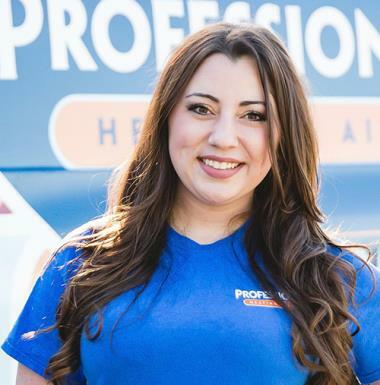 At Professional Heating & Air, we provide quality heaitng and air conditioning services for the residents of Loranger, LA and the surrounding areas. 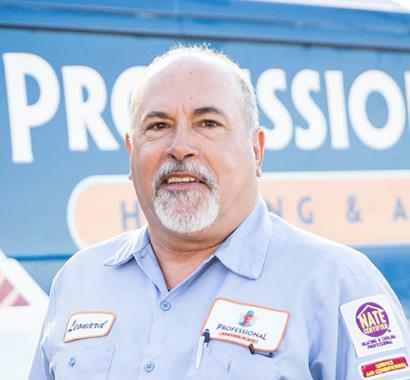 Give us a call to schedule a service with one of our professionals. 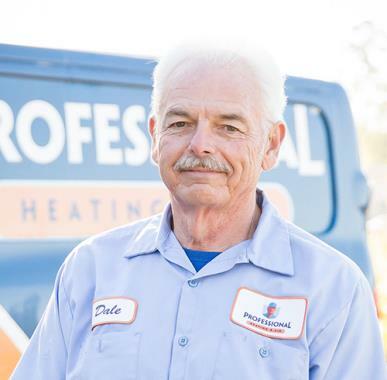 Professional has been our ac company for many years. We trust their service and their product. The service guys always give complete answers to our questions. Thank you so much! We really appreciate your loyalty. Super service with reliable product. Thank you so much! We really appreciate your business. Thank you so much Mr. Henry! We really appreciate your business. Thank you so much Mr. Tom. We appreciate your business and your long-term loyalty to our company! 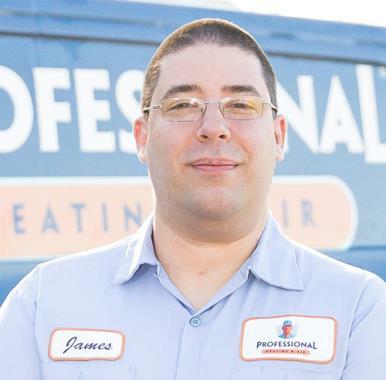 James came out to service my air conditioner, and had the problem diagnosed within minutes. 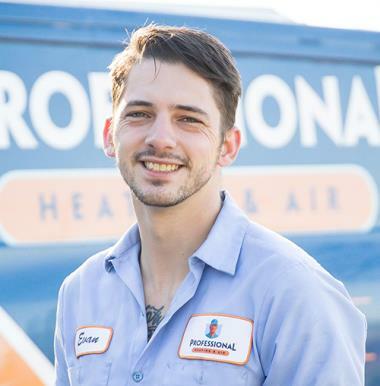 He had everything with him to fix the problem, as well as being able to address an impending issue that would have likely meant another malfunction and service call. I appreciate the fact that he addressed it with me now, rather than take the opportunity to charge me another service call. 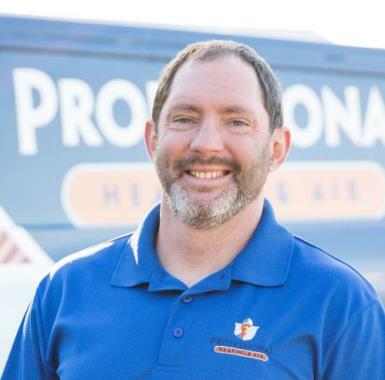 The reason I called Professional in the first place was because they were recommended by a client of mine who had the same kind of experience, and said they made cost-effective and efficient recommendations for her unit as well. Will definitely recommend. 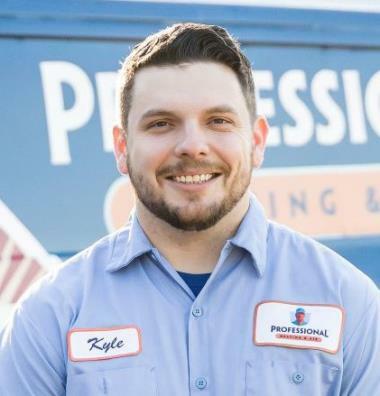 Kyle was the most friendly and knowledgable a/c tech that I have ever had the pleasure of working with. Pay him more money. The technician was very thorough and listened to my concerns regarding the proposed work. I was able to get same day service. The technician showed up at the time given. He was very friendly and efficient. He kept everything clean and did not leave a mess. The cost is highly reasonable. I would definitely recommend and will continue to use in the future. Every technician I've worked with has been communicative, polite, and professional. We love A Prof! Completed maintenance on daiken ac system. Preforming winter maintenance on new Bryant system. Cleared drain line on rheem ac system. Wall mount unit back up and running! Coleman split system brought back to life. Giving quote to hook up a 22 year old unit on a mobile home. Recommended they just replace it. Seal air leaks on plenum and supply ducts , one more HAPPY CUSTOMER! Cleared clogged main drain line. Preformed preventive maintenance on rheem electric heat system.